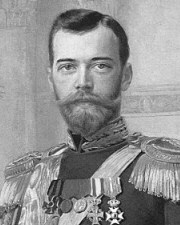 Annandale History-What a Difference a Century Makes 1914, Historical Events Worldwide and in the Metro Washington Area. December 20 – Harry F. Byrd, Jr., United States Senator from Virginia from 1965 until1983. 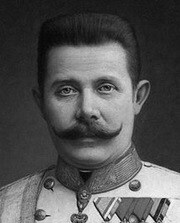 Richard Warren Sears, founder of Sears, Roebuck & Co.
Austrian Archduke Franz Ferdinand and wife Sophie assassinated in Sarajevo by Serbian nationalist Gavrilo Princip. 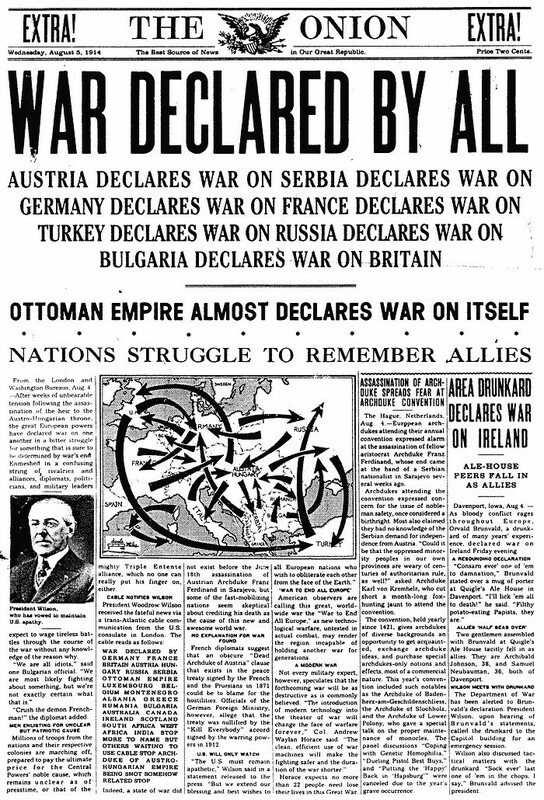 World War I begins: Austria declares war on Serbia; Germany on Russia and France; Britain on Germany, the US declares neutrality. 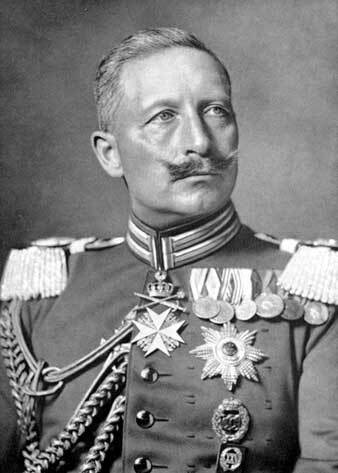 August 4 – German troops invade neutral Belgium at 8:02 AM (local time). 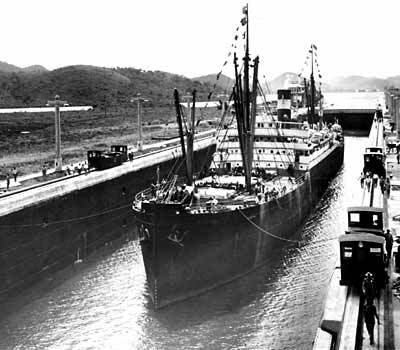 Panama Canal is officially opened after 10 years of construction. 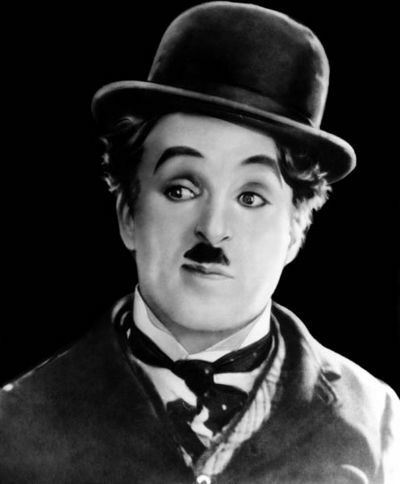 In his second big-screen appearance, Charlie Chaplin plays the Little Tramp, his most famous character. Edgar Rice Burroughs' Tarzan of the Apes is published. Winsor McCay unleashes Gertie the Dinosaur, the first animated cartoon. Congress sets up Federal Trade Commission, passes Clayton Antitrust Act. 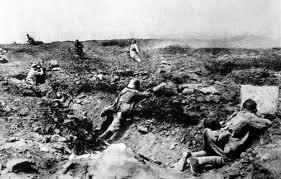 U.S. Marines occupy Veracruz, Mexico, intervening in civil war to protect American interests. The world's first red and green traffic lights are installed in Cleveland. 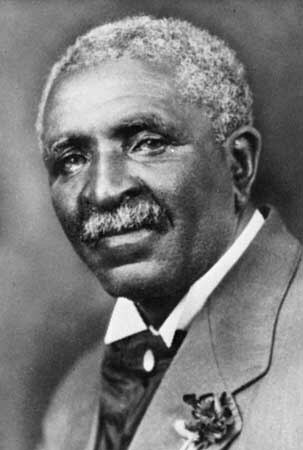 George Washington Carver begins experimenting with peanuts as a new cash crop for Southern farmers. 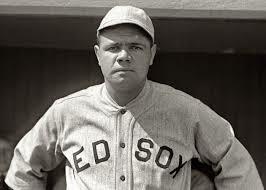 Baseball legend Babe Ruth makes his major league debut with the Red Sox. Christmas Dinner at the Hotel Harrington $1.00 (11th and E Streets NW). The Hotel Harrington opened on March 1, 1914 and is owned by the same family today. 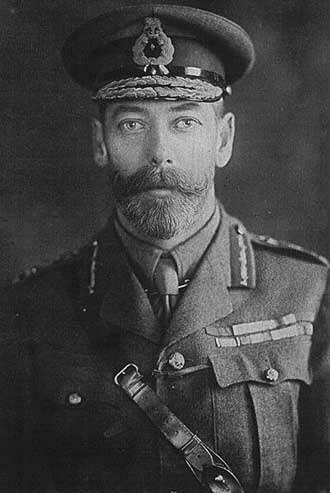 Businesses continue to thrive & expand, colleges are graduating more women, the suffragette movement is stronger than ever, European nations enter into yet, another war. Thompson’s Dairy was founded in 1881 by John Thompson. 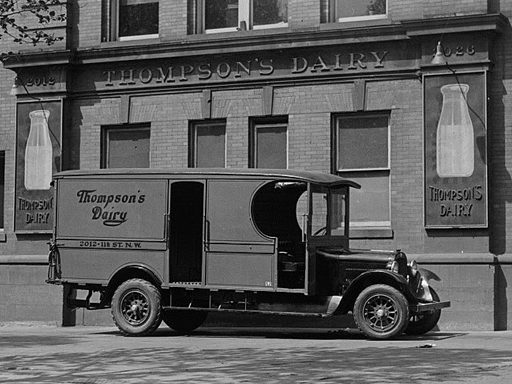 A dairy farmer by profession, Thompson would haul his milk into DC each and every day, and find a distributor. Unfortunately, distributors were not always available, meaning thatThompson’s milk, labor, and profit would go to waste. Frustrated with this system, Thompson started his own business at 7th and L Streets, NW. 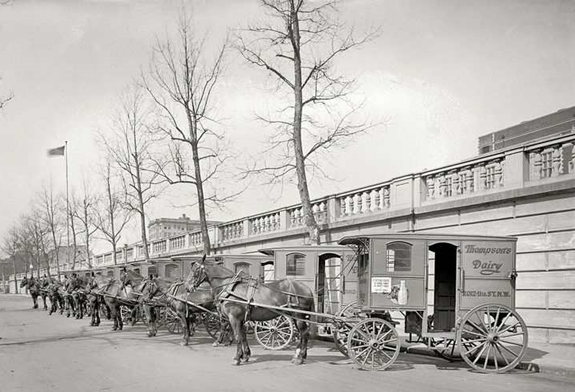 Here the milk was processed, bottled, and dispatched by multiple horse drawn wagons for deliveries all over Washington and adjacent municipalities. 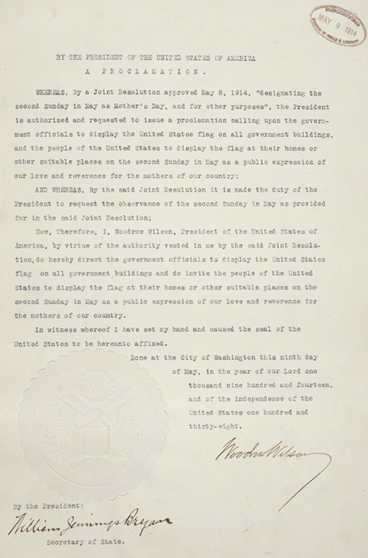 By 1927, a new plant at 2012 11th Street NW, could handle 5,000 gallons of milk a day. The footprint of the plant took up an entire city block and was know to set the highest Health Dept. standards. It won numerous awards and offered incentives to dairy farmers to produce richer and cleaner milk. 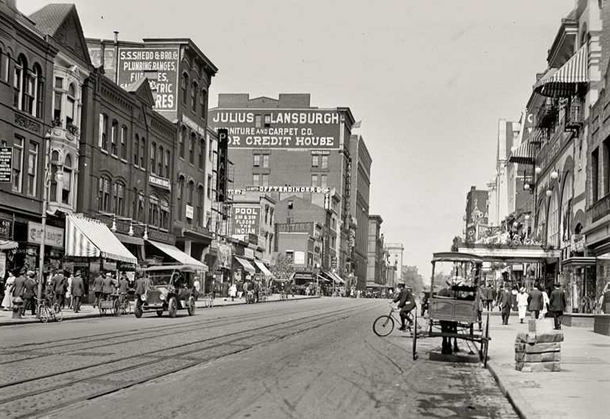 The Lansburgh Building has also been known as the Julius Lansburgh Furniture Company, and the Old Masonic Temple. This beautifully proportioned building was designed in the French Renaissance Revival style in 1867 by well regarded Adolf Cluss of Cluss & Kammerheuber. 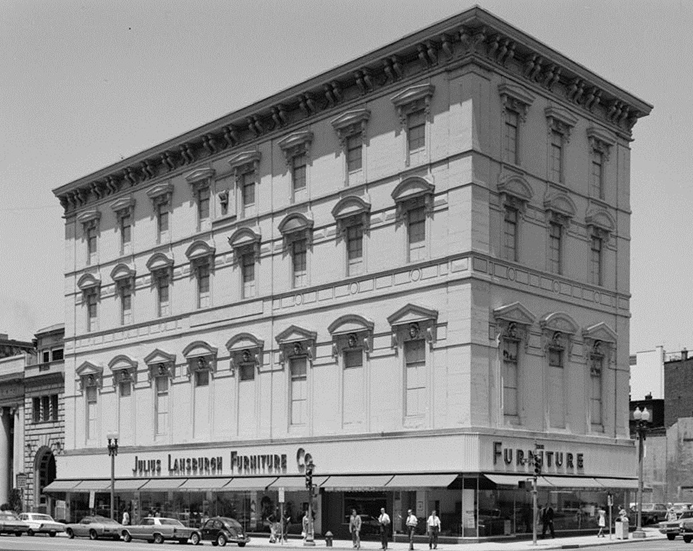 The Julius Lansburgh Furniture Company purchased the Old Masonic Temple in 1921, and gradually remodeled the interior by replacing the ground-floor facade with large plate-glass display windows and removing, or covering, much of the original cast-iron ornamentation to reduce maintenance costs. Julius Landsburgh’s closed in 1970. The building was due to be demolished nine years later, but was saved by preservationists. The Gallup Organization took over much of the space in 2000 when it was largely restored. Currently, there is a McCormick and Schmick’s restaurant on the ground floor and the remainder is used for commercial space. The Landsburgh is listed on the National Register of Historic Places, and is part of the Downtown Historic District. 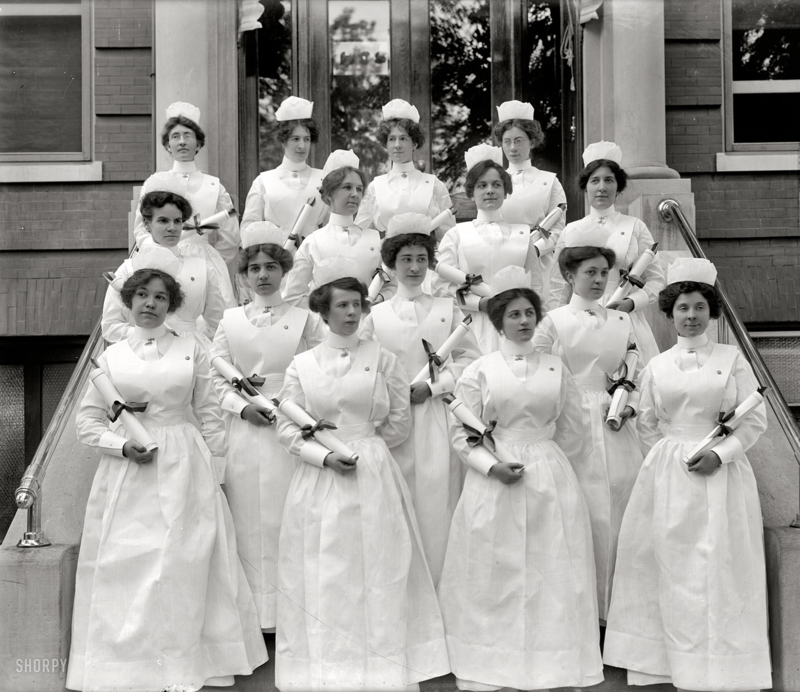 The Georgetown University Hospital Training School for Nurses was founded in 1903, and graduated their first class in 1906. The school and hospital were staffed by Sisters of Saint Francis, whose motherhouse was in Glen Riddle, PA.
Photographs are from Wikipedia and the Library of Congress.